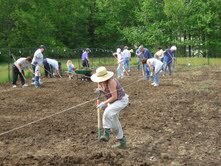 Kiuna (Abenaki word for "Our") Kennebunk Community Garden started in 2008 opening to residents and non-residents to grow their own organic produce for their families and for local food pantries. 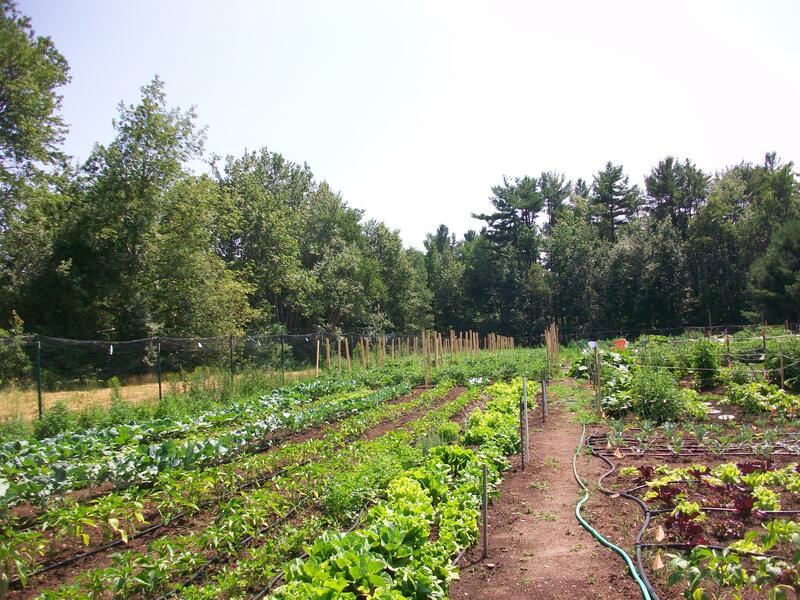 Our community garden is located on the Kennebunk Animal Welfare Society property, West Kennebunk, Maine. We have over 40 gardeners renting spacious plots along with a very large area for growing organic produce for local food pantries. 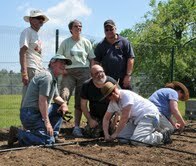 This successful program is an inspiration to newly starting community gardens. As a Master Gardener volunteer, I'm available to speak to your organization about starting a community garden in your area. Be warned: a successful community garden is a lot of work and it takes a group of dedicated volunteers such as the wonderful organizers of the Kennebunk Community Garden Committee and the numerous volunteer gardeners who enjoy gardening and socializing in a relaxing and beautiful setting.